The Whimsical Musings of Susan: How Do you Respond to Commercials and Other Advertisements? How Do you Respond to Commercials and Other Advertisements? 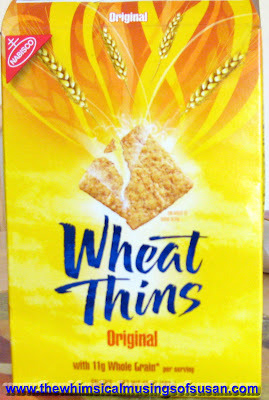 Wheat thins -The Crunch is calling! I was reading a post in a forum a few days ago, and one of the forum members wanted to know if our perceptions of companies, influence the way we perceive the companies’ advertisements, and vice versa. Well, in my opinion whether I like an advertisement has little or no influence on my purchasing decisions. I can also enjoy a company’s commercials, yet have no interest in their products or services. For example, I like AT&T wireless’s Flash mob TV commercial, but I would not buy their wireless service. I think the flash mob commercial is funny, and the underlying message is easy to understand. A guy shows up for an organized Flash mob dance in the middle of a busy bus station. The guy ends up making a fool of himself by dancing before he gets a text message too late that the flash mob was moved to 12:30 p.m. The premise of the commercial is that if the lone dancer had AT&T wireless services, he would have gotten the text message lightening fast (and saved himself an embarrassing moment). I am almost ashamed to admit that I tried to learn the flash mob dance. Yet, no matter how many great commercials AT&T puts on the air, I won’t buy their products. This is based on a prior bad customer experience with AT&T wireless (Frankly, I think that AT&T is a rip-off, but that’s another story). If I see an advertisement that piques my interest, then I would likely check out that company’s website, consumer reviews, and social media networks to get more information. I am the type of person that does consumer research before buying, even if I am familiar with a brand. I like to know everything from price, promotions, defects, and what other consumers have to say about the products or services offered before I buy. I trust the word of family, friends or other consumers over the claims of companies. Many consumers follow a similar philosophy with their shopping. People are not stupid, especially in this economy. Savvy shoppers do the research before shelling over their hard earned mullah. I am not very easily swayed by clever commercials. I understand that these companies have millions of dollars to spend on product research and advertising. They know the demographic of their target audience and these companies know what the psychology of, as well as what the hot buttons are for their consumers. Therefore, I am aware on a conscious level, of the advertising games that are played by major companies. With that said, I must admit that I have been “reminded” by a clever commercial how good a product is that I had stopped using. This is where subliminal messages in advertisements come into play. The advertisers can sometimes influence us on a subconcious level through repetition. 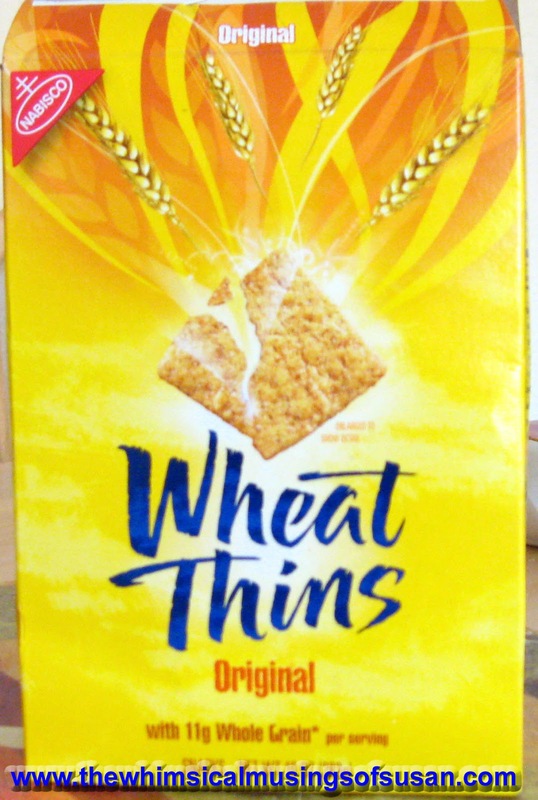 For instance, some of the recent Nabisco Wheat Thins commercials have induced me to go out and buy a few boxes after a long hiatus from eating Wheat Thins. I draw a very clear distinction between good advertisements and good products and services. I buy products based on whether the company has a solid reputation for making good products and services. I am not one of those people that jumps on the bandwagon, either. I don’t have to be the first to try a new product or service. In other words, you would never catch me waiting in line outside of the Apple store at 2 o’clock in the morning, for the next edition of the iphone or ipad. It’s all craze and hype and when one fad ends another is there to take its place. Commercials can sometimes be entertaining and informative, but watching an ad is not the sole determining factor in whether I buy a product or not.